Hyoung F. Kim, Ph. D.
as well as cognitive neuroscience. 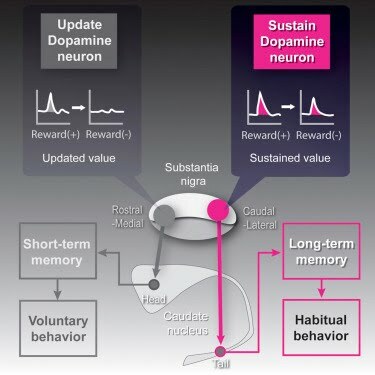 My goal is to reveal the brain circuits encoding the memories for the automatic and voluntary behaviors and manipulate these behaviors for human.